Have a wonderful wordless Wednesday handsome. Those eyes are amazing...I look at them and I know why marbles are called "cat's eyes"
Smooches to you gorgeous eyes! Well I wouldn't NORMALLY say this to a fellow guy kitty but you are truly one mucho handsome dude - those eyes are mesmerEYEzing! You look perky today, Maxwell! Someone looks surprised Maxwell. Did the Cat Daddy come to see you or did you see Ryker's orb. You are a handsome devil, Maxwell!! 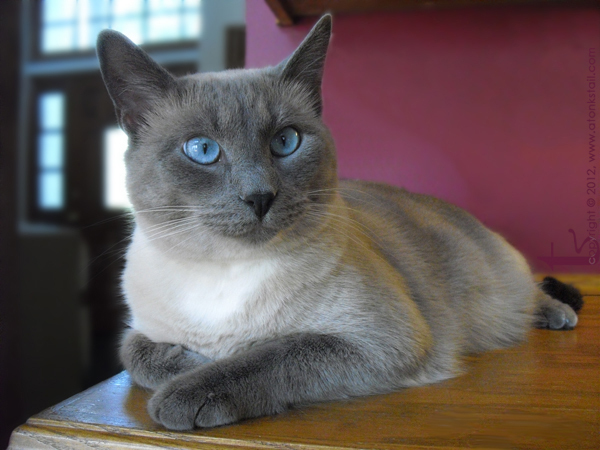 Maxwell you are a striking beauty with blue, blue eyes. You are one handsome mancat, Maxwell! Great googly moogly, he's gorgeous! ::THUD:: Sorry, just fainted from the gorgeousness!!! Maxwell! Mes will dreams of yous and those gorgeous eyes all day!